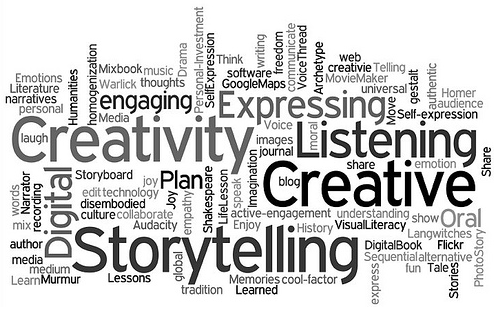 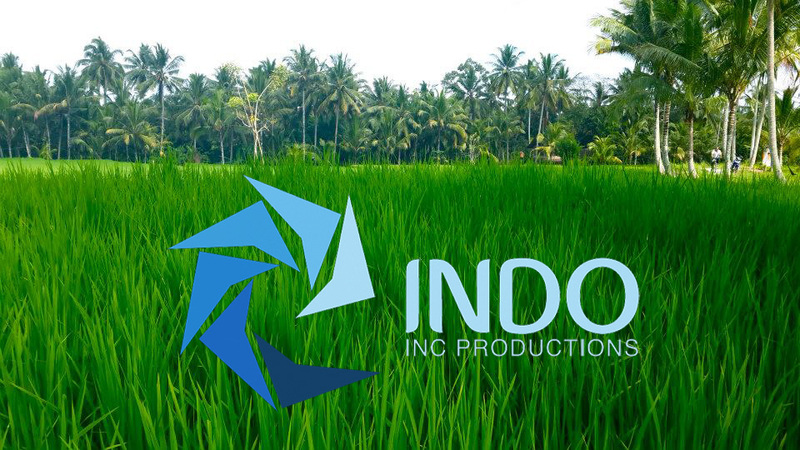 Why a video productions in Bali? 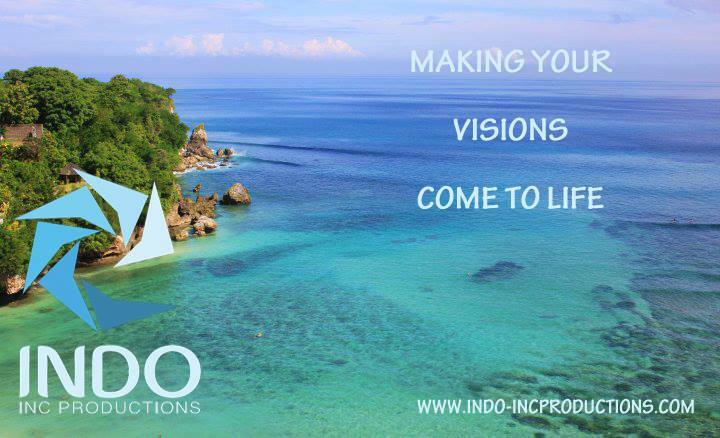 As a video production company in Bali we at INDO INC PRODUCTIONS aim to be unique progressive in all our video productions. 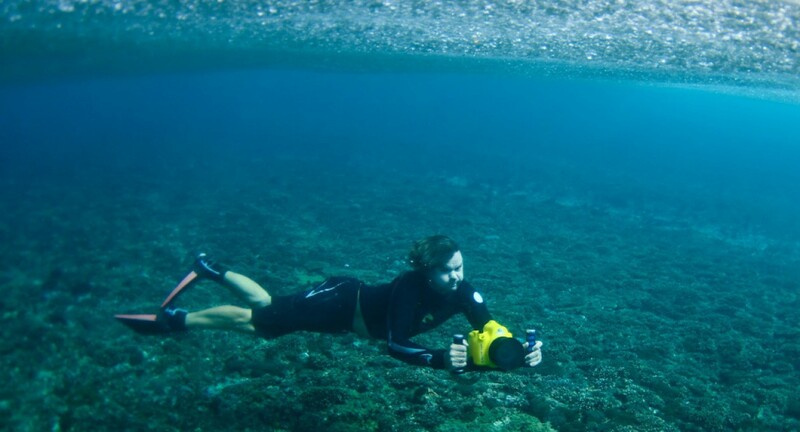 One of our strengths is that we have the ability to place a camera man in a water environment to get Stunning video images that are a asset to any video advertising project like villa, hotels, product, sporting event, surfing, diving, music video clip, tv shows and movies, just to name a few . 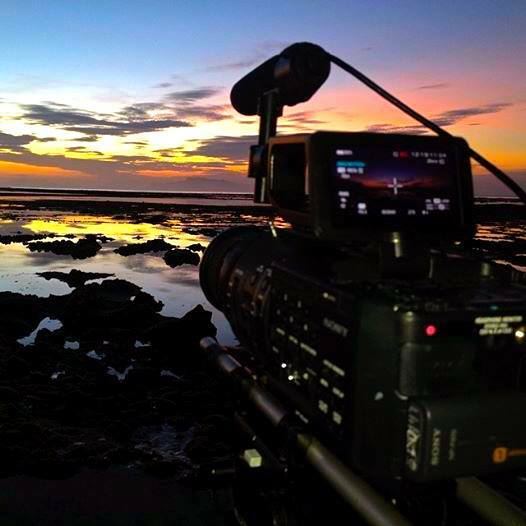 Being a video production company in Bali, Indonesia gives us a passion for water as we are on a island surrounded by beautiful waves and dive spots. 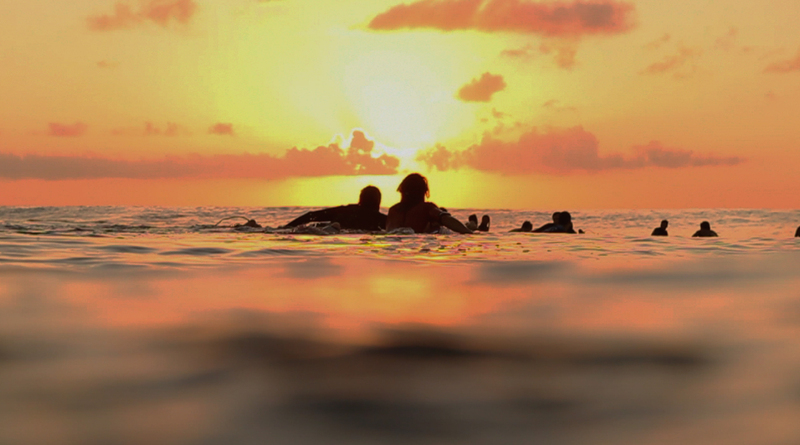 Billabong Asia Tem Checking the Indo Inc Productions Team Work!